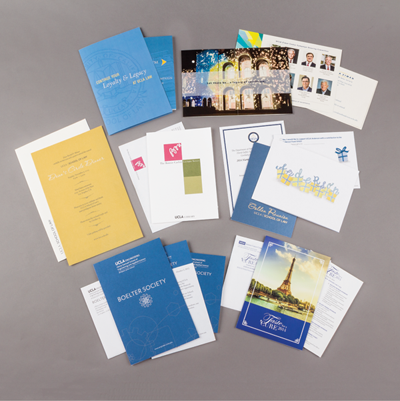 A custom invitation package (save the date card, invitation, response card) can be even more effective with personalization — ask us how. 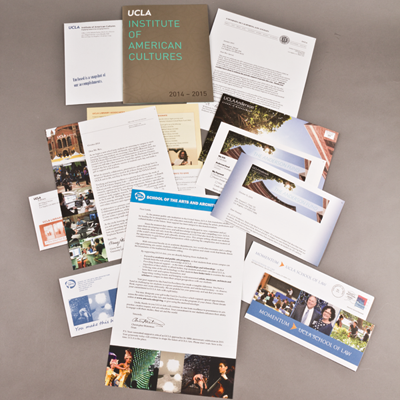 An experienced Castle Press representative is on the UCLA campus every day. Meeting in your office is never a problem, and oftentimes it is the best way to start a print project. Pre-planning always saves money. Call 310-824-5201 to set up a convenient appointment. 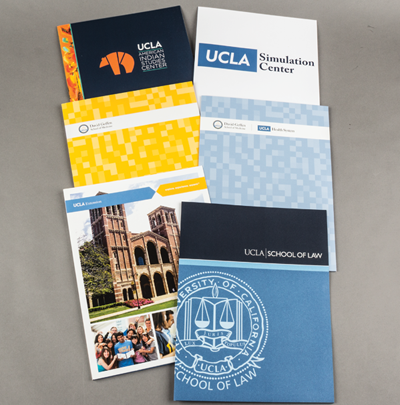 Pocket folders are a good solution to keep your materials secure and easily accessible, and can be a simple or elaborate design. 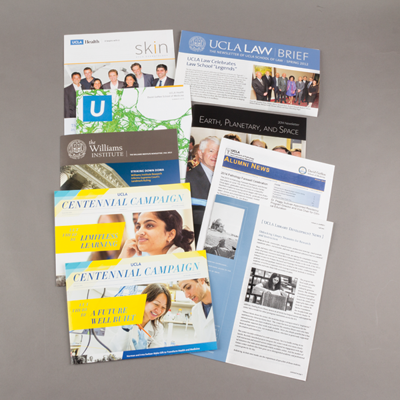 Your publication can be prepared for prepress, printed and mailed to your mailing lists — all at one location. Postcards offer an inexpensive way to reach your customers. 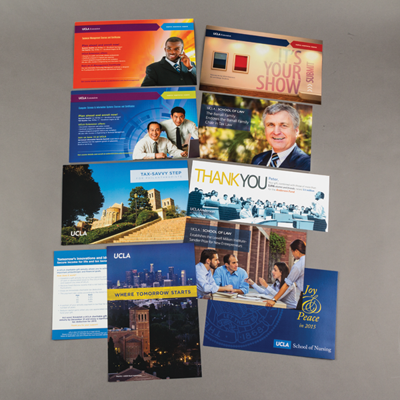 A series of postcards is a valuable marketing tool — ask us how. Appeals are a necessary solution to reach members, donors, and potential donors. Using personalizations can increase your response rates by 20%.